Volunteers: accepted following reference review, background clearances, and an interview. Please submit regular application above. Great opportunity for High School students to receive volunteer credit! 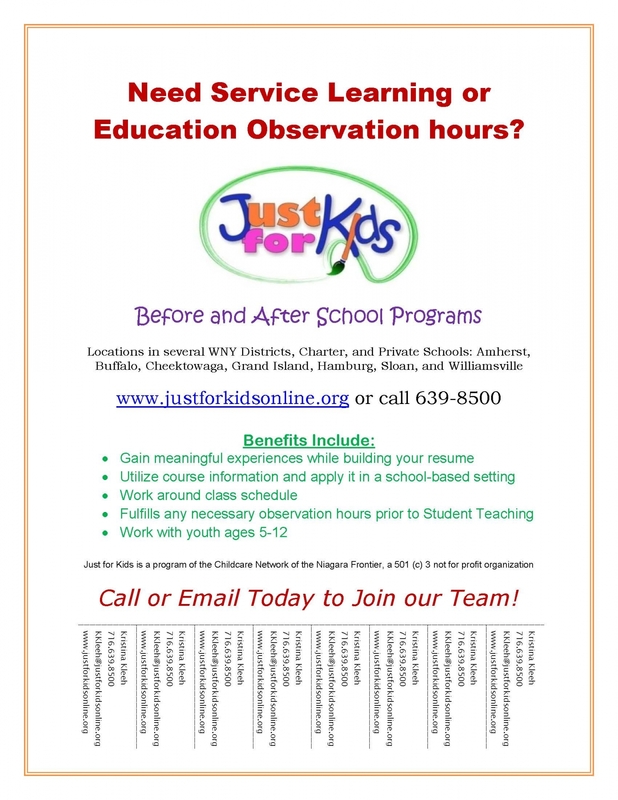 Check out our new program to gain experience early! 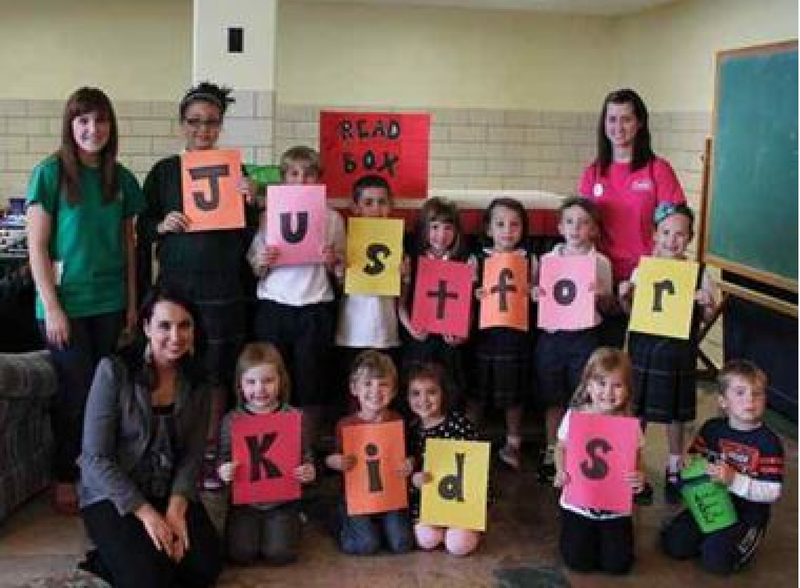 "Just for Kids is new to our school this year. We are so pleased with the program. 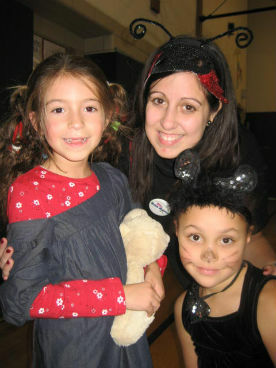 The teachers genuinely care for our children and run an organized, fun program. The kids look forward to attending every day!"